Last weekend in Nashville, I had the pleasure of meeting Garr Schwartz and Christian Spears, founders of the soon-to-open Tennessee Brew Works. This is a true craft brewery that will elevate the quality of the beer coming out of Nashville, the state of Tennessee, and the southeast United States. 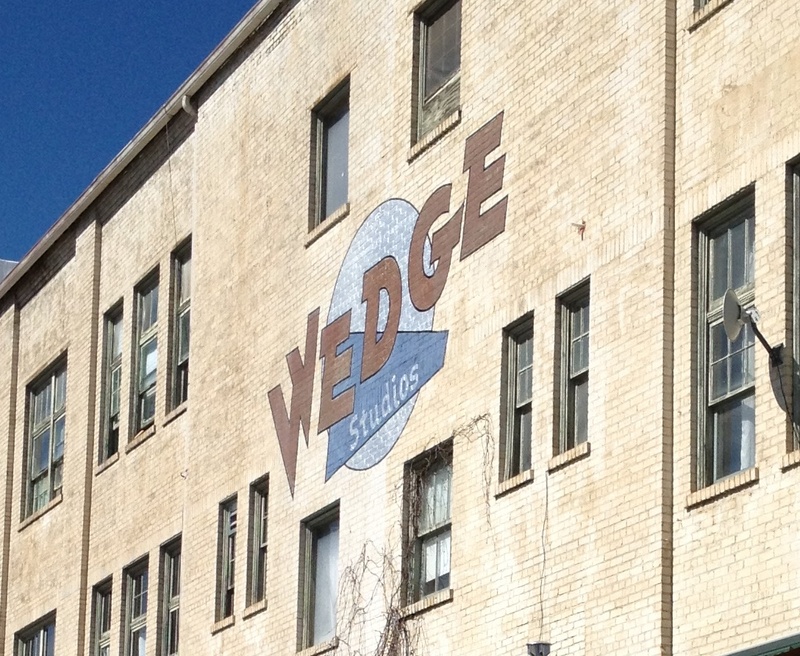 When we pulled up to the former print shop at 809 Ewing Avenue, we weren't quite sure if we were in the right place. Located in a part of town that has probably seen better days, the brewery was still very much under construction. When a brewery vacated the space at 197 Hilliard Avenue and offered up their equipment for sale, Adam Charnack and Chris Frosaker saw an opportunity. 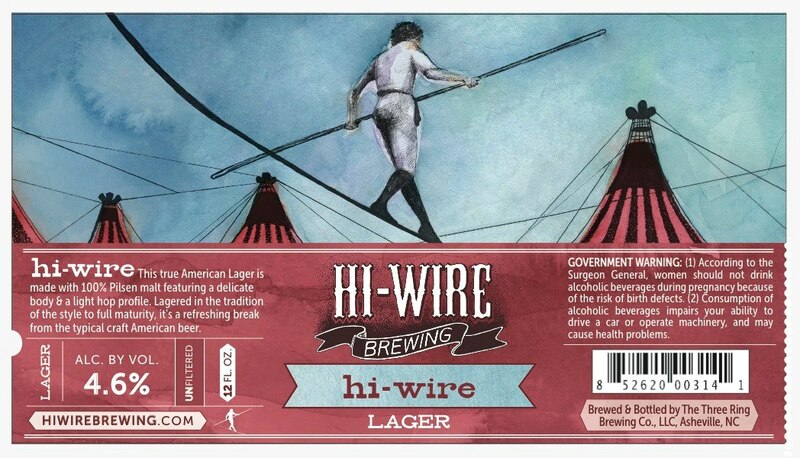 They crunched some numbers, drew up a business plan, and are now co-owners of Hi-Wire Brewing Company, Asheville's newest brewery to join the local beer scene. I spoke with Adam and Chris last week as they supervised the final construction process of their brewery and taproom. Right out of the gate, Hi-Wire will provide Asheville with four, quality, year-round brews: Bed of Nails Brown Ale, Prime Time Pale Ale, Hi-Pitch IPA, and Hi-Wire Lager. Their goal is to offer "good, authentic, sessionable beers," said Charnack. He and Chris feel that they can fill a niche in Asheville with traditional, unpretentious beers and a welcoming space in which to serve them. I tried their Czech-style lager: crisp, clear and full of assertive noble hops. These guys know what they’re doing. I introduced myself to the world of beer blogging on May 16, 2011, with my first real post (a review of Yazoo's Dos Perros) coming a couple days later. I remember sitting in those Nashville coffee shops, embarking on this journey, having no idea where it would lead. Spending last weekend in Nashville, the city told me, "That's right, you don't live here anymore." There were new businesses and new buildings all over the place. It's true -- time really flies. A year ago today I was living in Panama and I wrote a post similar to this one. I reflected on some of the ridiculously cool things I had done over the past year, including a class at the Siebel Institute in Chicago and the first ever Costa Rica Craft Beer Festival. I asked the question, "Where do we go from here?" Little did I know that my upcoming trip back in the US would take me through the town where I live today. A short twenty-four hours in Asheville planted a seed that would grow during my remaining time in Panama and convince me to move here just four months later. 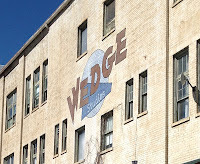 Located in the River Arts District, the Wedge has fantastic beer, a great outdoor patio, and usually food trucks on site to pair with your brew. It's the perfect place for kicking back on a sunny afternoon. The day we were there, El Kimchi was serving up their Mexican/Korean fusion deliciousness. Hopheads must try the Iron Rail IPA. Be sure to check out the Wedge's outdoor cinema series this summer and the Just Brew It homebrew festival on May 25th.